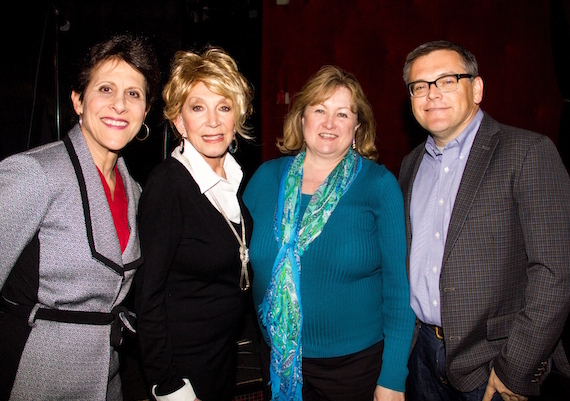 SOURCE, an organization of women executives in Nashville’s Music Industry, was invited by Leadership Music to attend their luncheon and “Off the Record” Conversation with Grand Ole Opry and SOURCE member Jeannie Seely at Sambuca Restaurant in the Gulch on January 28. Seely shared not only her sense of humor but also her historical timeline and stories of her extensive history working in the recording industry and for the Grand Ole Opry. Cumulus has added John Shomby as Director of Programming for the Nash Network, overseeing programming for the Nashville network and syndication operations. Shomby will be based in Nashville. 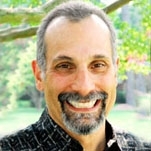 He previously worked at Max Media’s WGH/Norfolk as Director of Programming & Operations. He joined Max Media in 2002. His career also includes stops in Dallas, Portland, New Orleans, Boston and more. 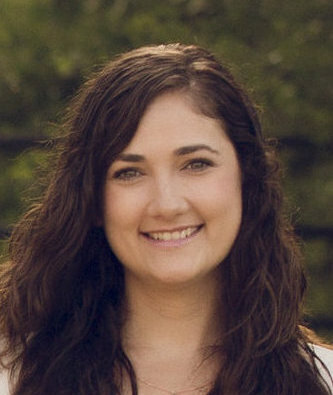 Former Hill Entertainment Group staffer Kathryn Woodard has rejoined the company in a senior management role, effective immediately. Woodard will report directly to Hill Entertainment Group CEO Greg Hill and oversee day-to-day management for Jana Kramer among other duties. In addition to her initial tenure with Hill Entertainment Group from 2013-2014, Woodard’s previous stops include McGhee Entertainment and Red Light Management. Woodard can be contacted via email at kathryn@hillentgroup.com. 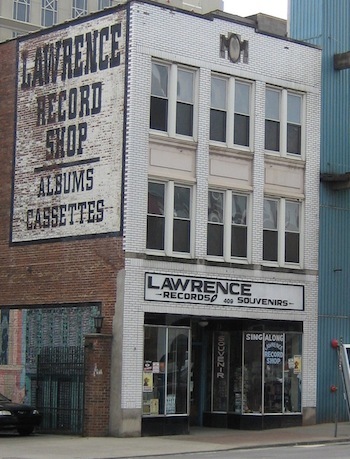 Bill Miller, founder of Nashville’s Johnny Cash Museum, has acquired the Lawrence Records Building, located at 409 Broadway in Nashville. The property is expected to reopen as a “food and beverage concept,” according to the new owen. Specific details surrounding the space will be released in the coming months.